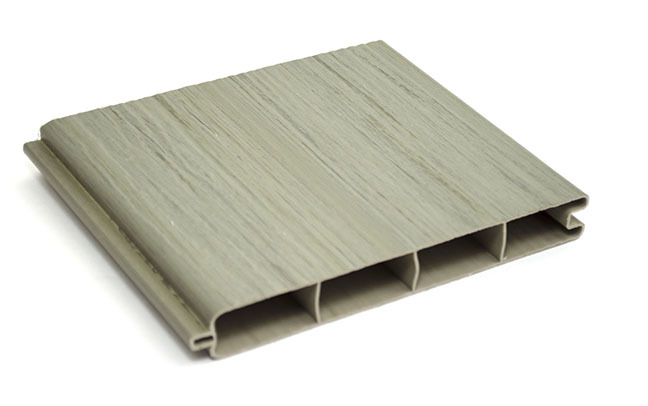 One of Bufftech's premium aluminum fences, the CertaGrain textured Chesterfield Arbor Blend is the perfect complement to a natural environment. 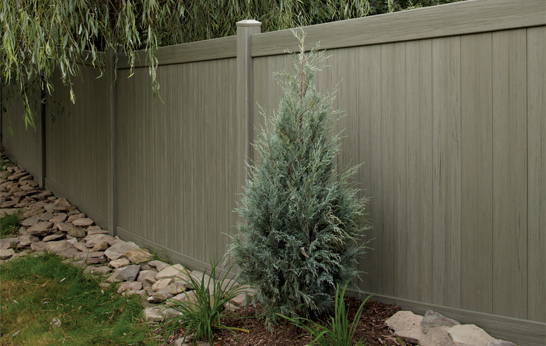 The mild green color and wood grain texture blend well into wooded areas as well as urban environments and offer all the benefits of traditional privacy fences. 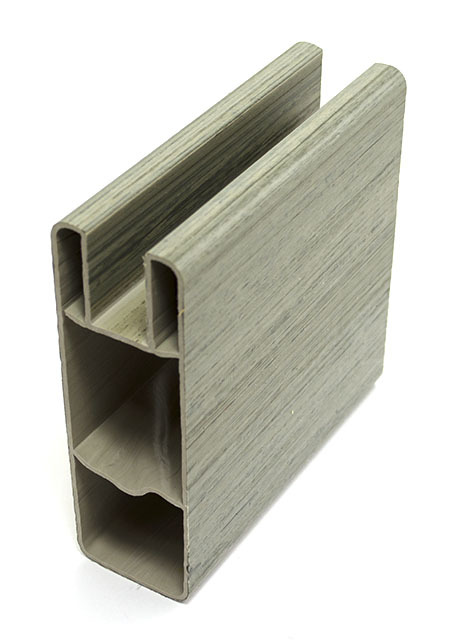 All Bufftech fencing products are manufactured to the highest quality in the industry by CertainTeed. 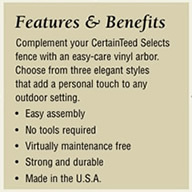 Chesterfield vinyl fence sections are designed with a heavy-duty internal aluminum frame for added strength and feature safety options, like self-closing hinges and lockable latches. 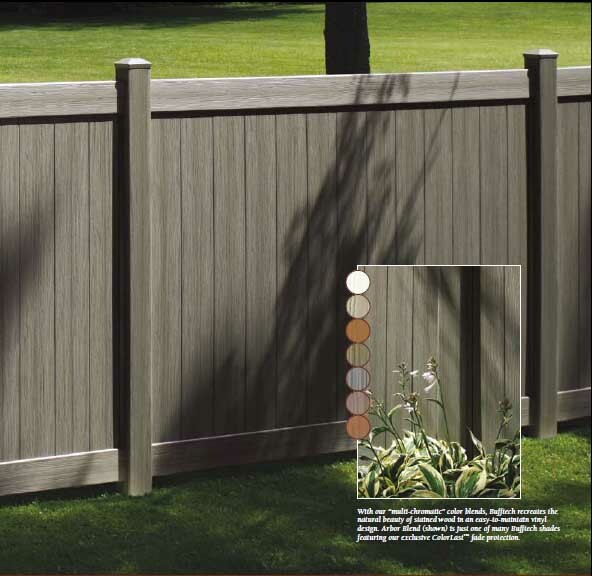 Vinyl fences will never rot, rust, chip, or crack and never need to be repainted. 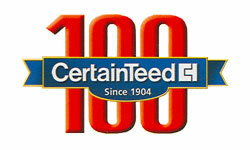 CertainTeed even offers a limited lifetime warranty and parts and labor protection for 5 years on all products. 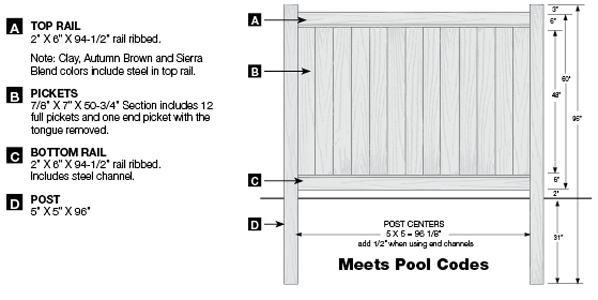 Choose from 4, 5, and 6 foot heights in 8’ wide fence panels. Build vinyl with Bufftech. 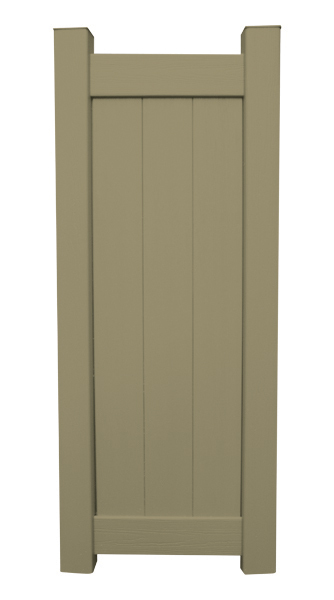 Complement with Chesterfield CertaGrain Arbor Blend. Place your order today.